The Hi-Arc Jazz Shoe imitates the shape of the instep holding the shoe firmly to the foot. Not what you are looking for? 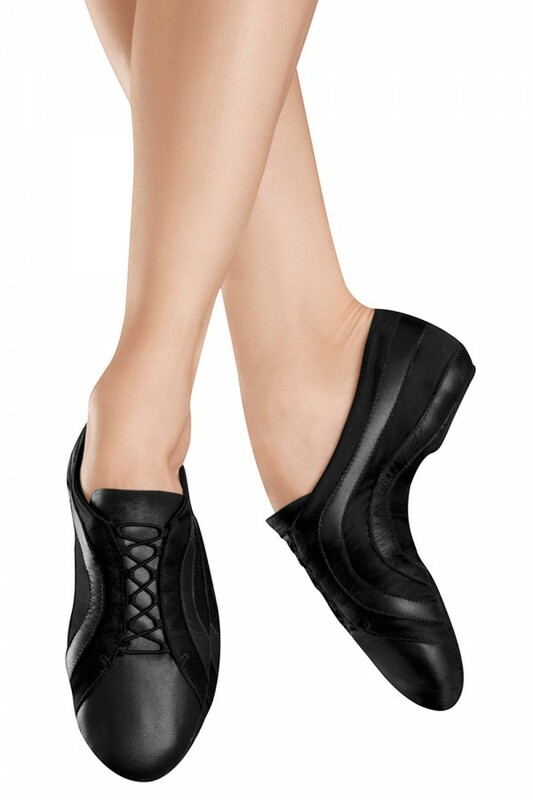 View our full range of Jazz Dancing Shoes.